The latest LTE technology improves battery life and the speed of the wireless functions. The Blackhawk LTE continues with the ability to send texts, emails or both within the Covert Wireless mobile app and web-portal. The app includes guest access abilities and the power to retrieve high resolution images. 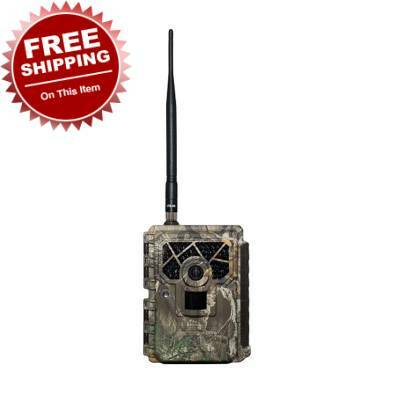 The Blackhawk LTE sends instant pictures or 5 second videos using Verizon’s approved cellular network. 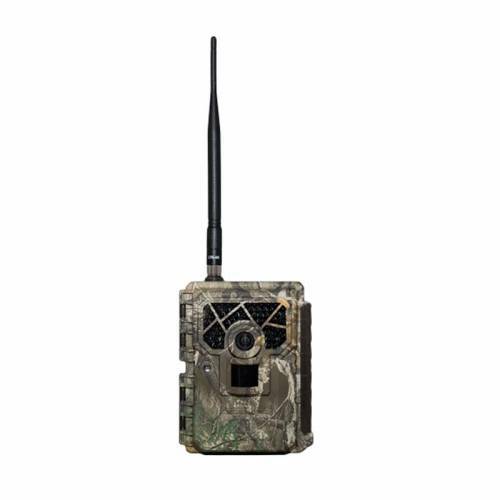 Reliability at its finest, Covert Scouting Cameras continues to revolutionize the wireless trail camera industry.